and food, based on color. 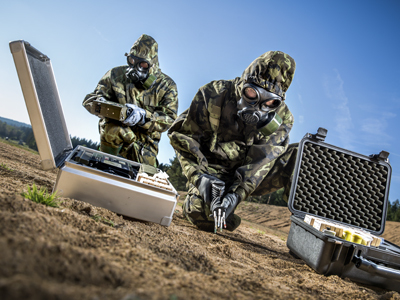 We develop and manufacture products for the detection of the most well-known chemical warfare agents and toxic industrial compounds, especially in the form of tubes, papers and strips. We are the exclusive representative of SYNTCHEM spol. with r.o., through which we provide you with a complete decontamination solution. Maintain the highest quality of our products and provide services to all our business partners which leads to their long-term satisfaction. Establish new business partnerships and expand their scope in foreign markets. 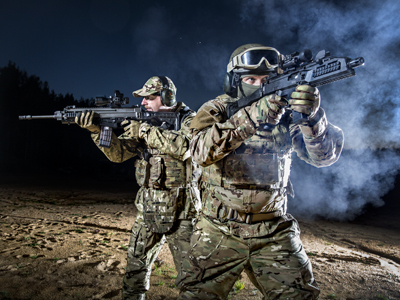 Export all products under the Czech Republic License for the business with military material.